Internationally renowned artist Lenore RS Lim, a Filipino printmaker based in New York & Vancouver will present a twenty-year retrospective of her art. 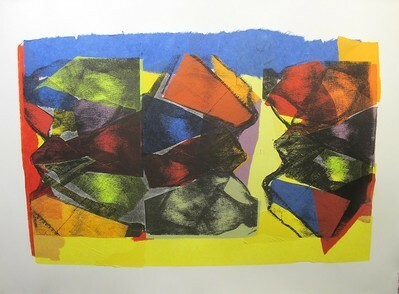 The major exhibit of more than 70 pieces of work will include her early prints crafted from carborundum, collotypes, solar etching, monotype from plexiglass markings, xerography transfers, etchings, serigraphy, to solar intaglio, computer processing, inkjet enlargements, lithography, chine colle and giclee works based on her nature & nostalgia series. 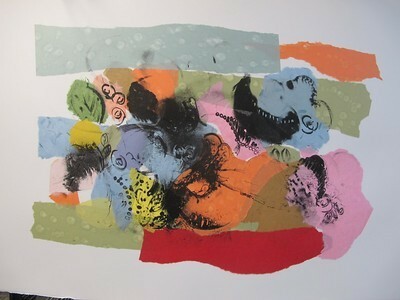 Lenore's most recent work with images using brushes and ink on rice paper will be also on display. Lenore has a long history of experimenting with ways to expand her horizons as an artist, particularly with technology not necessarily intended for use by artists. This inclination has led her to new formats for the output of her work. This move towards experimenting with how the flatbed printer, digital color correction as well as hanging work unframed, and transporting it in scrolls has allowed her to think beyond the traditional processes. Among the art pieces, a number were done in collaboration with Master Printmaker Devraj Dacoji and colleague Ana Golici of the Robert Blackburn Printmaking Workshop as well as with graphic artist, Wally Rodriguez and digital print technician Paul Plein of Plaine & Chamberlaine Studio in White Plains NY. Lenore, however, has found herself most comfortable and most successful using more traditional printmaking techniques which are reliant on craft and the use of the press. 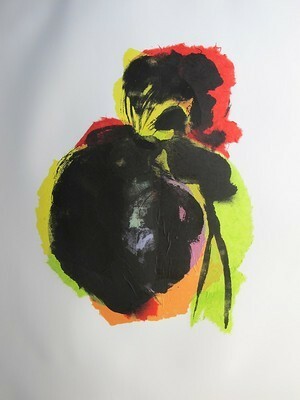 She is a committed printmaker and fully respectful of the laborious origins and purity of printmaking. Highly regarded in the Philippines, having received the Presidential Award, specifically the Pamana ng Pilipino Award, for Filipino overseas, for her accomplishments in the arts, Lenore enjoys a growing audience of collectors in the United States, where she was awarded a prestigious Jackson Pollock-Lee Krasner Foundation Grant, among other honors. In addition to showing at galleries and museum worldwide, Lim represented the Philippines in OPEN, the International Exhibition of Sculptures and Installations, in Venice, Italy in 2002, alongside other representative from other countries including Yoko Ono, Marissa Mertz, Niki de Saint Phalle, and Mari Jo Lafontaine. Her work is included in the U.S. Library of Congress and the private collection of Agnes Gund, among others. Ms. Gund penned the foreword to her monograph Profound Afterglow: The Prints of Lenore RS Lim, published by Reyes Publishing in 2005. Anges Gund, Chairman and President Emerita of The Museum of Modern Art in Manhattan commented: "Rarely does one in the art world have the opportunity to discover an artist who is as pure and as talented as Lenore RS Lim"
The exhibit is curated by Imelda Cajipe-Endaya, with graphics by Nonie Cartagena.